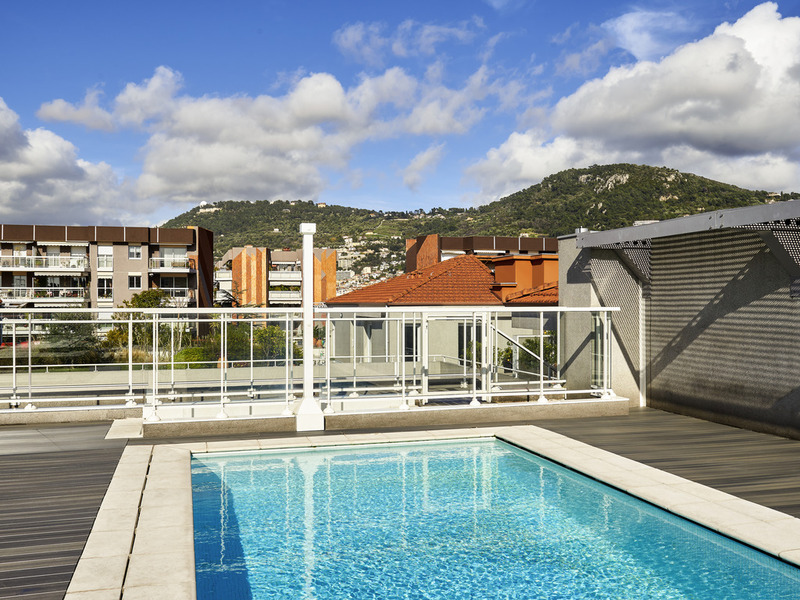 Ideally located a 15-minute walk from the beach and a stone's throw from the city center, the Hipark by Adagio Nice is the ideal base for your stays on the Côte d'Azur. It has 136 fully furnished apartments with air conditioning and fully equipped kitchen s for up to 6 people. You can also enjoy the heated outdoor swimming pool (located on the roof, open in season), fitness room and sauna during your stay! The aparthotel also has a private car park (surcharge applies).